Do you have a tenant who’s become delinquent, is creating a destructive environment or who otherwise should be removed from your property? Why put up with tenants that get behind on rent or have other lease violations? We have history that provides facts that once a tenant gets behind on rent it may be hard for them to catch up, and many tenants continue to stay behind if you as the landlord allow them to continue to stay behind. Our policy is very strict on late rent payments and lease violations. 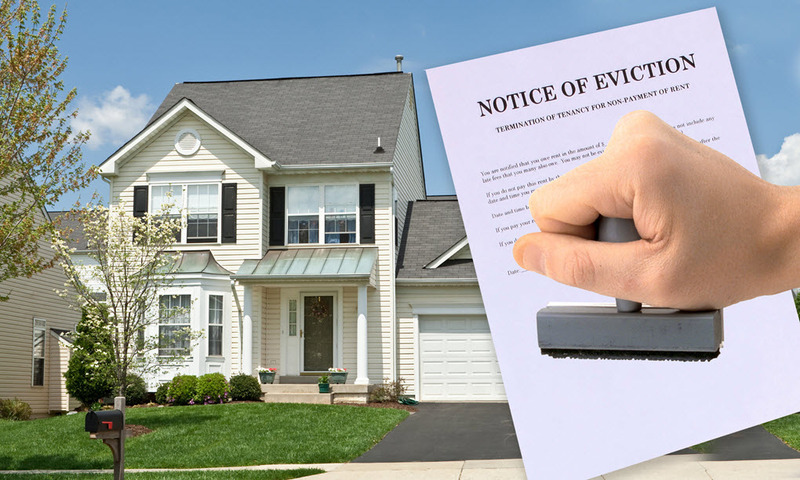 If you have a tenant that is behind on their rent or has other lease violations and would like us to help you gain Speedy Eviction Services has created a streamlined and efficient process for addressing delinquencies and other negative issues occurring at your property with our eviction services in Phoenix, Tucson & Las Vegas areas.